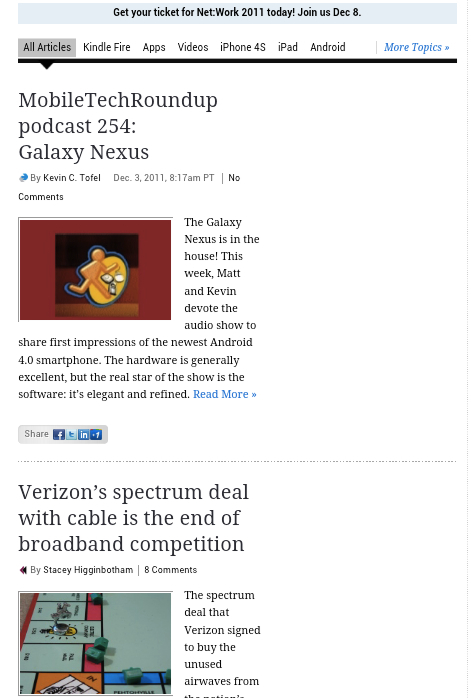 This week, I got my hands on what may the hottest new Android handset(s goog); at least for now. I bought an unlocked Google Nexus at full price from a U.K. retailer and it arrived late in the week. The phone includes a pentaband radio, meaning it works fully on both AT&T’s(s t) and T-Mobile’s networks. I haven’t tested it on AT&T yet, but a popping a T-Mobile SIM card in has already provided download speeds of 9.4 Mbps. But no phone is perfect and some may not care for the 5 megapixel camera sensor Samsung used for the Galaxy Nexus. With limited use, I find it to be more than adequate for still images in good light and also for high-definition video capture up to 1080p resolution. During the next week, I’ll try to connect the phone to my HDTV to see the output on a larger screen. Where there may be gaps in the hardware, the software is excellent. 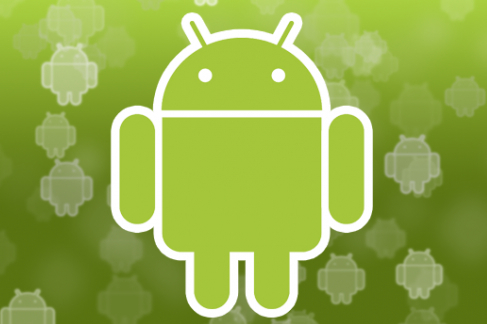 Android 4.0 is the best attempt yet for any company to compete against Apple’s iOS 5 operating system. Google has refined the user interface by bringing the most positive aspects of Android 3.x (aka: Honeycomb) to the smartphone screen. Gmail’s revamp is superb as is the overall consistency of the entire user interface. It’s not all peaches and cream though: There’s an issue with Facebook integration and I’m seeing some strange text formatting problems in the otherwise very impressive stock browser. And I love how my Google Chrome bookmarks on the desktop are kept in sync with the Galaxy Nexus. In fact, I like Android 4.0 so much, I’m going to install it on my old Nexus One smartphone when time allows. This week wasn’t all good news though. A demonstration of software called Carrier IQ showed the service to be collecting data from smartphones; mainly on Android devices. The story continues to develop, but some are concerned — rightly so — about Carrier IQ’s lack of transparency. The service is apparently installed at carrier’s requests and consumers aren’t aware of this. Nor is there a choice to opt-out or shut down the service; it simply runs silently in the background. This type of practice is one of the several reasons I’d rather have a Nexus phone, which doesn’t include any carrier software. My bigger reasons were faster Android updates and the ability to easily customize the phone with other Android software, but diagnostic tools that are hidden in the background got added to my list this week.